Wow! 2016 is over. So soon! I hope you accomplished everything you wanted to this year. I had a good year, but I never seem to get as much done as I would like to, or think I will. I’m ready to give it another good try in 2017. 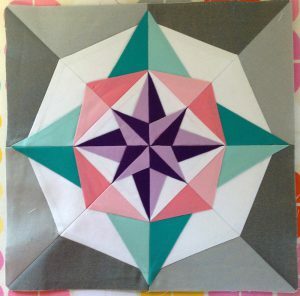 So how many quilt blocks did you end up making this year? My final total ended up at 569. I made 2 more sections of my daughter’s Spiked Punch quilt. I made 5 sections of a scrap quilt I’ll show you in a couple days. 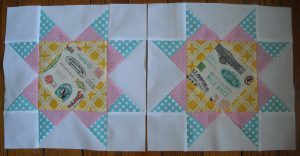 I made 16 blocks for a couple of commission quilts I did for a customer. I made 2 blocks for this little Christmas table runner. 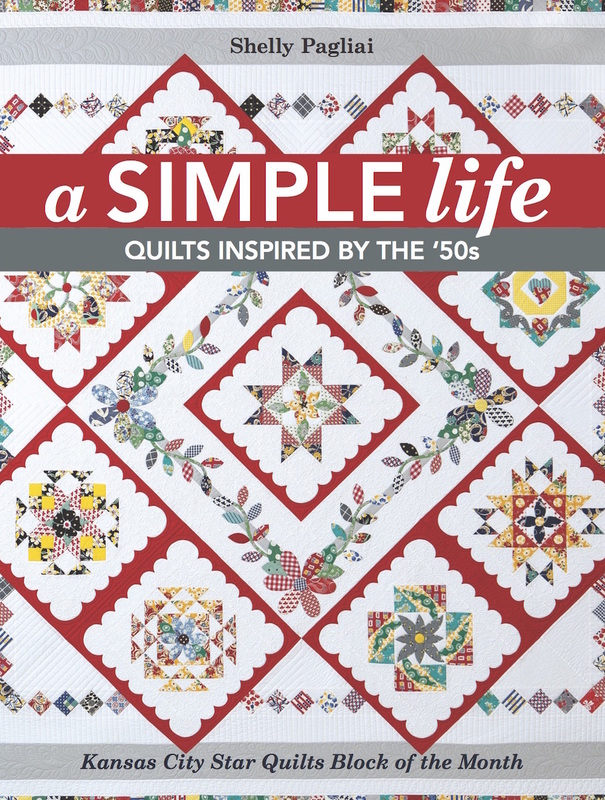 The top block is from my book, “A Simple Life: Quilt’s Inspired by the ’50s”, and the bottom block is from a pattern by Julie Hirt, called “Bowie”. And that wraps up my 2016! How about you? It’s your last chance to update your final totals for 2016. I’ll be drawing for the prizes on January 12th. We’ll kick off the new 2017 round of The 350 Blocks Project on January 16th, so keep your eyes peeled for that post later on, so you can let me know if you’ll be playing along again! 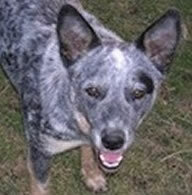 The November prize winner is Barb Bevell. I’ll draw for the December prize winner on the 12th as well. Happy New Year, and I wish all of you the best possible 2017! December was another slow month for me…. I only got another 4 blocks done. I am hoping that my totals for 2017 will be better. Can’t believe it is already 2017! Add another 142 blocks to my total. Wishing you and your cowboy a wonderful 2017! 32 blocks for a double Irish chain project. In December I made 10 blocks for a total of 691 blocks. I made one block for December! Thank you for doing this. I was able to finish several quilts. I hope to do even better in 2017. I did 348 3.5 blocks for mystery quilt and am starting today to finish the last 188 then assemble the quilt. Happy sew/quilt day to everyone. 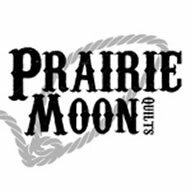 Can’t wait to see what exciting quilt projects come my way in 2017. I believe my total for the year is 1422. Just wish they were all quilted. I made 164 blocks in December (all leader/enders). December is always a month for finishing . . . unfortunately most of the finishing is the current year’s Christmas presents! The last week is usually finishing up Christmas presents that didn’t make it by the 25th and, if I’m lucky, one last UFO for the year. Put me down for 64 from two baby quilts, a pieced back, curved hexagons (if the have 9 seams to one hexie, I’m counting them as a block) and leaders and enders. Happy New Year! I made 14 more in December. Happy New Year! I did a total of 761 blocks this year. I have 37 blocks for this month. Nice finish for a very good year. I am so happy when I am in my quilt room and I love to check off things completed. Block challenge helps with this. I had a very productive month! I made 2 quilts! I finished a quick scrappy quilt at the beginning of the month. I am working on a log cabin bead quilt right now. I finished piecing the top together today. It’s a big one! My total for the month is 273. I used what was in my stash and I think that is going to be my goal this year – to use only the fabric in my stash. Lots of scrappy quilts coming this year. My grand total for the year is 1044. Thank you for letting me play along. This month has been one of accomplishment. Finished 3 quilts and made 127 additional blocks. I thought I would have made more in December. My total for December is 52 blocks. 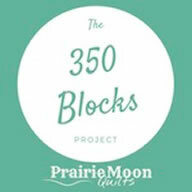 I look forward to this year 350 Block report. 25 blocks for me. Most of my sewing time was spent finishing up Christmas presents and working on the various components for this year’s Bonnie Hunter mystery. They’re not going to result in many blocks though since this year’s quilt has huge 15″ blocks and pieced sashing, but it is stunning!! I made 13 blocks in December. I’m not sure how many I did this year. I hope you kept count. With hubby in and out of the hospital so many times ( 4 ) and all that entailed I’ve lost count. I know it is no where near what I did last year. But at least I did some. Happy New Year to you and yours, and to all you quilters out there. So it looks as though i forgot to post my totals for November! We’ll blame that on a busy holiday season and mommy brain…lol. November I completed 38 blocks. December I completed 59 blocks. My 2016 total came in a 355 blocks total. Woooohooo!! I made the goal. Can’t wait to do this challenge again for 2017 (and find another challenge that helps motivate me to sandwich and quilt out all the tops i completed this year)!! 3 blocks! But it’s 3 more than I made in November so I’ll not complain. I’m looking forward to another year of this project. This past year had it’s challenges, but I’m here and healthy to give 2017 a go. Thanks for your encouragement to all of us. I sewed a lot in December, but I don’t think I can say I made any blocks. Did a some machine quilting, made two stockings, made three denim rag quilts just from squares, a zip bag, and a baby quilt from a panel. Oh well, there’s always January! My husband and I sold our house in Mt and moved to Tx in August, so I haven’t done any sewing since but I’m ready to get back in the groove of sewing and making blocks. Happy New Year everyone!! 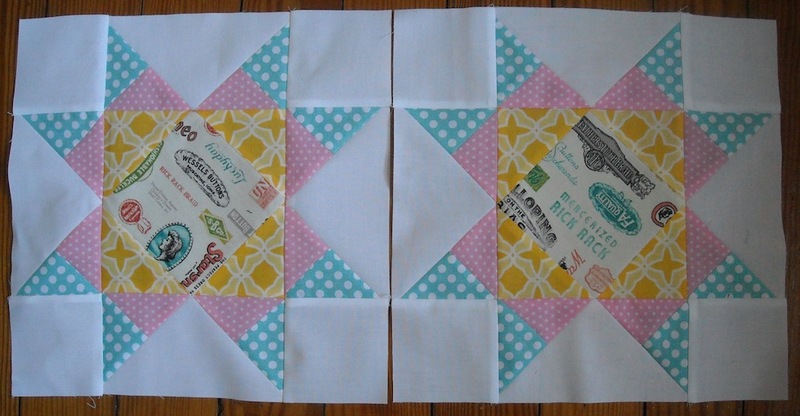 I have 50 blocks for December – 48 for an easy charity quilt and 2 for a long term EPP project. I made 24 Heartstrings blocks and 40 simple rail fence blocks for a December total of 64. Grand total for the year of 838. The most pleasing thing is that almost all those quilts are finished! Two need more blocks, one needs assembling, two more are assembled, and one I am half done quilting. Thank you so much for the inspiration (your blocks are lovely !) and for the push I get from monthly reporting in here. I am SO in again for 2017. I finished December with 26 blocks for a yearly total of 453. Keeping track definitely puts the year in better perspective. Even when I feel I am not getting much done the numbers don’t lie. 2016 was a good year. Thanks for your encouragement and for hosting this challenge again in 2017. Another month of many finishes and small gifts. Thus total block count not amazing. 25! I’m happy though as I accomplished a lot this year. Many thanks, Shelly. I made 81 blocks in December for a shop sample. For a total of 652 blocks for the year. Not bad considering the year I’ve had. I only had 34 blocks for December. I think this makes 391 for the year, still not too shabby. I finished 34 blocks in December for a total of 241 in 2016. I’m hoping for a bigger 2017, but don’t all of us quilters do that? I was able to finish 48 blocks this month. I have four more blocks to add for the year. One was a small project that was completed. I managed to get 60 blocks done. Made a quilt for my grand-daughter for christmas, and actually finished it and sent it in time for christmas! I think that brings my total to 228 for the year. Not enough for 350, but that was a good accomplishment for me. Hope to do better in 2017. 126 for me which I think gives me a year total of 1015!!! 2…..so busy trying to finish everything for the holidays. To bad I couldn’t include all the binding I did complete. Looking forward to starting next years tally! Note: was wondering as some are separating fabric by color – do you put all the baby print fabric together?? I just saw your post–been away from email for a while. I am tickled that I won for November! That is awesome! Thank you. My block count remained virtually the same. I did a few, but can’t remember how many. I switched over to work on a Thread Painted Portrait quilt in December, and then the holidays hit. So, no new blocks for me. I would like to participate in next year’s. Thank you again for the November prize! I made a lot of 3-1/2 inch blocks for the Bonnie Hunter Mystery but I don’t count them until I make the big blocks. December would be 0. Well, I only made five blocks in December but it brings my total to 356! I’m going to do this challenge again next year, thanks for all the motivation, Shelly, and Happy New Year! 133 new blocks for a total of 1007. I even went back to look at previous years, just to compare. Fun stuff!